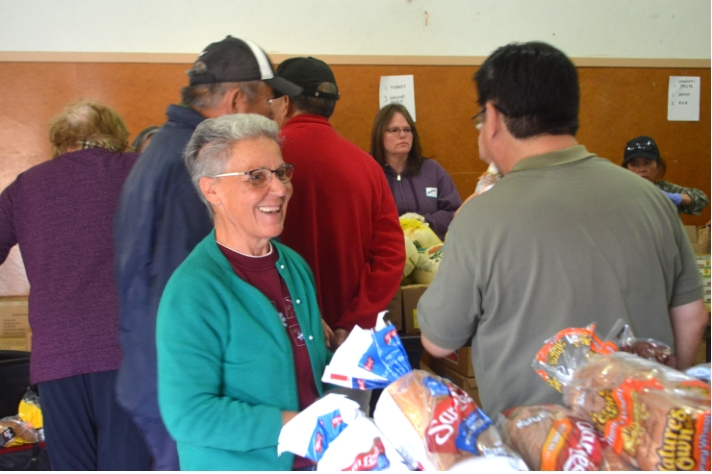 Did you know that Hillside Church of God is a distribution site for the Second Harvest Food Bank? 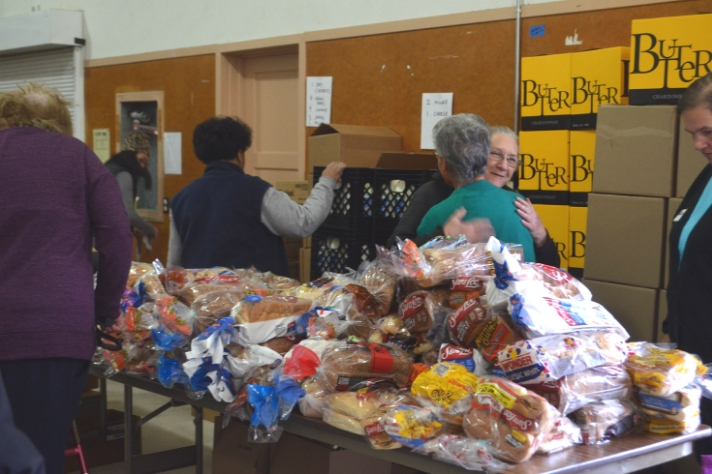 Every second Saturday of the month, our church is transformed from it's usual house of worship to a vital food pantry that serves the residents of South San Francisco, San Bruno and Brisbane. 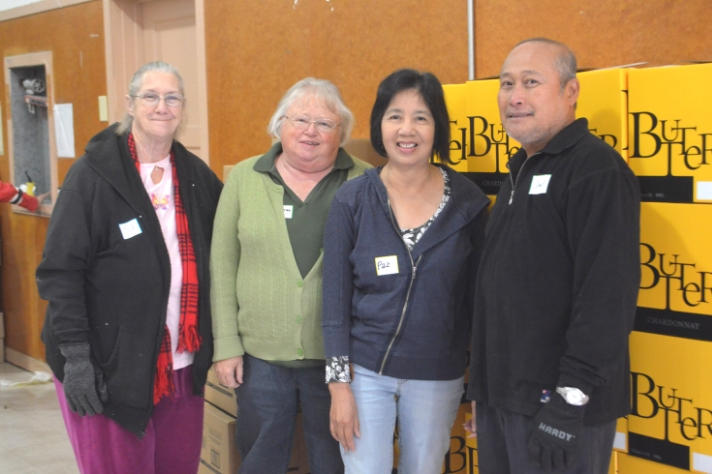 We are supported by Second Harvest Food Bank, local businesses and generous individuals. We do require proof of residency, however, we do not base eligibility on household income. 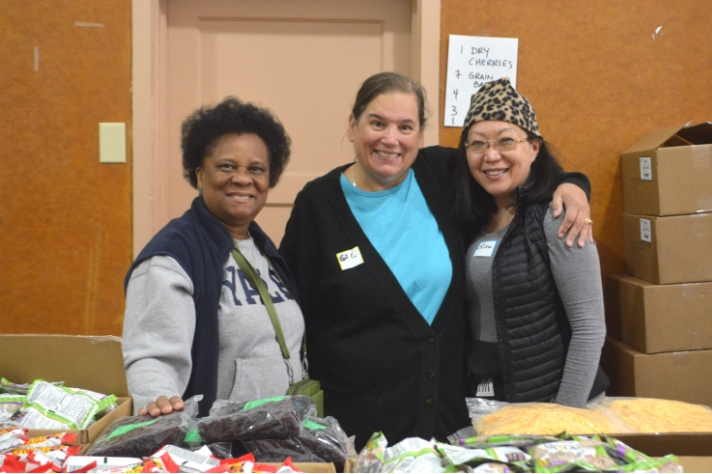 For more information or to volunteer, please contact the church office at 650-588-6860 or you can contact Second Harvest Food Bank directly by visiting sfhb.org.